I’m a trained PhD in human nutrition, from two post-doctoral fellowship I specialized in proteomics in the field of cellular and molecular biology. I have worked for years in the field of biomarkers and biodefense research for biotechnologies industry. Prior to that era, I was a chemistry teacher (at nights) while completing my first master’s degree (day time). But clearly that's not why I'm here! Some height years ago, after I left the pharmaceuticals and biotechnological industry, I returned to teaching, this time as a science & technology / mathematics teacher currently teaching in Lemoyne D’Iberville education center for adults. 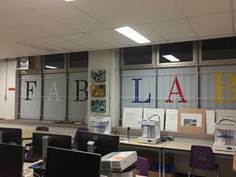 In 2012, I shared my dream of teaching one day in an FabLab environment to my former Principal, Rachel Leclair and two years later, opened the first formally constituted FabLab in an adult Education Center context in Quebec, Canada and let’s be modest here, probably in the world! All my life, I've been curious about emerging technologies and how we can summon these to ease our lives. My interest back then, although more centered around my growing family, made space for environmental considerations and preoccupations. It was from contact with my student’s community that I realized all the benefits one FabLab approach could yield in a teaching & learning context, in the education center itself and in society in a more brother way. 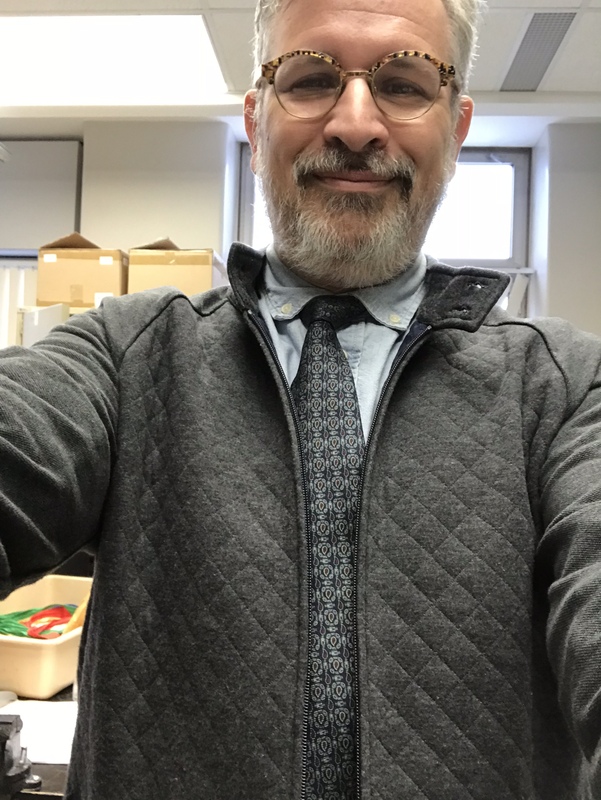 I became a true FabLab and STEAM advocate within this academic context. Over the least five years I have been closely associated and attentive to possible FabLab interaction with the act of teaching. It is this particular aspect of my work; I now want to explore and formalize with this attending of FabAcademy 2019 training.